The Sons of Norway Constitution Day celebration at Bicentennial Park on May 17 featured the replica of a Viking ship in which people of all ages enjoyed dressing up, including, from left, Mariah Torgesen, Ella Morris, Spencer Torgesen and Callie Torgesen. 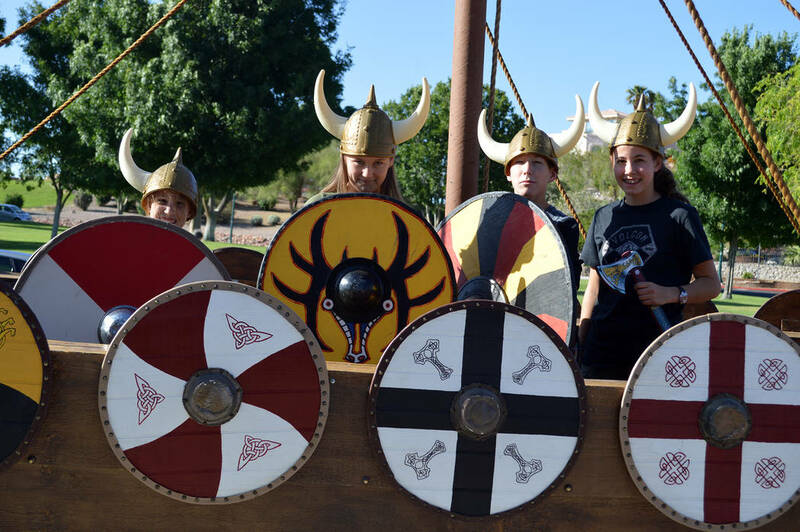 Celia Shortt Goodyear/Boulder City Review The Sons of Norway Constitution Day celebration at Bicentennial Park on May 17 featured the replica of a Viking ship in which people of all ages enjoyed dressing up, including, from left, Mariah Torgesen, Ella Morris, Spencer Torgesen and Callie Torgesen. 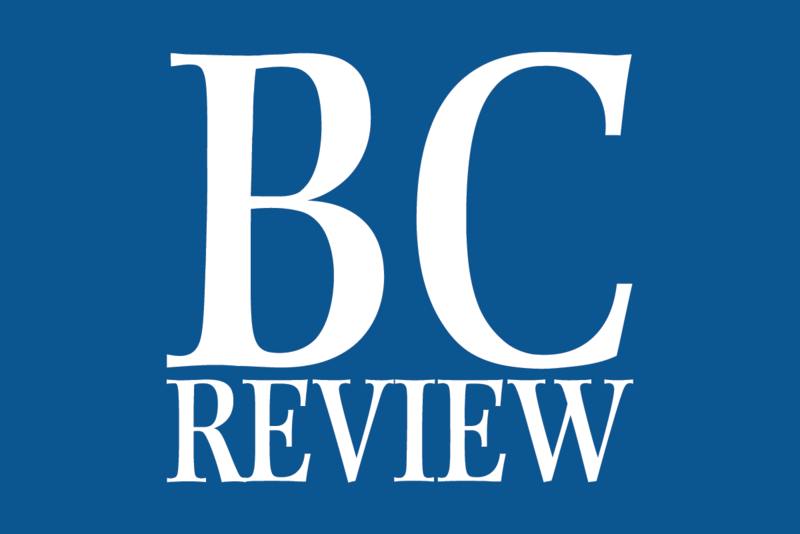 Celia Shortt Goodyear/Boulder City Review Lettie Zimmerman and Erik Pappa enjoy the Sons of Norway Constitution Day celebration on May 17 at Bicentennial Park. Pappa is president of Vegas Viking Lodge that partnered with the Desert Troll Lodge of Boulder City. Celia Shortt Goodyear/Boulder City Review Andy Agan, left, and Warren Halverson worked the beer table at the Sons of Norway Constitution Day celebration on May 17 at Bicentennial Park in Boulder City. 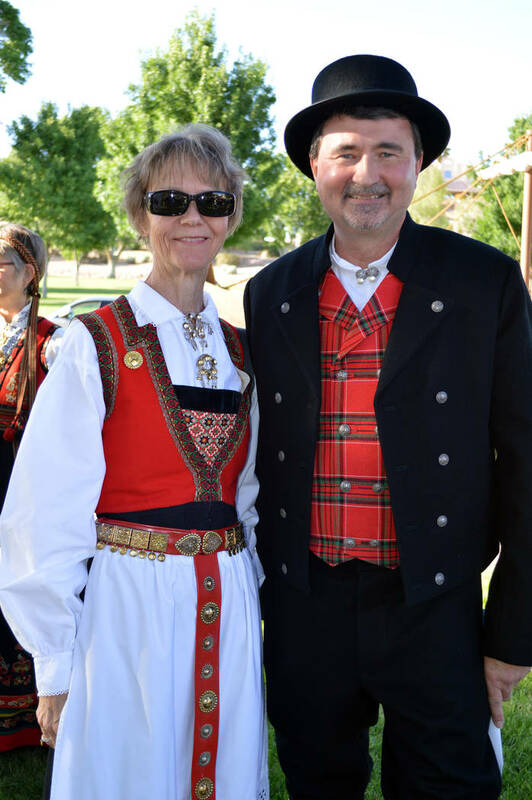 Celia Shortt Goodyear/Boulder City Review Rick Senzig of the Vegas Viking Lodge strikes a pose at the Sons of Norway Constitution Day celebration on May 17at Bicentennial Park. Senzig is the group's historical officer. Celia Shortt Goodyear/Boulder City Review Minna Anderson, left, and Agnes Jevne serve Norwegian food to guests at the Sons of Norway Constitution Day celebration May 17 at Bicentennial Park. 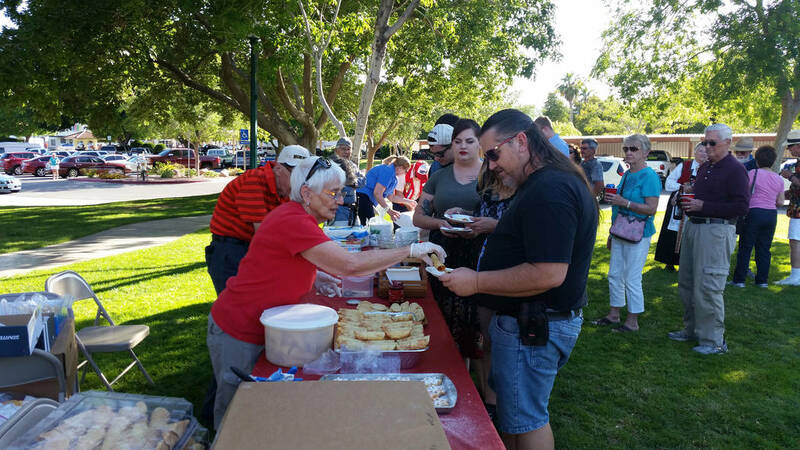 Celia Shortt Goodyear/Boulder City Review Guests at the Sons of Norway Constitution Day celebration May 17 at Bicentennial Park line up to buy baked goods. 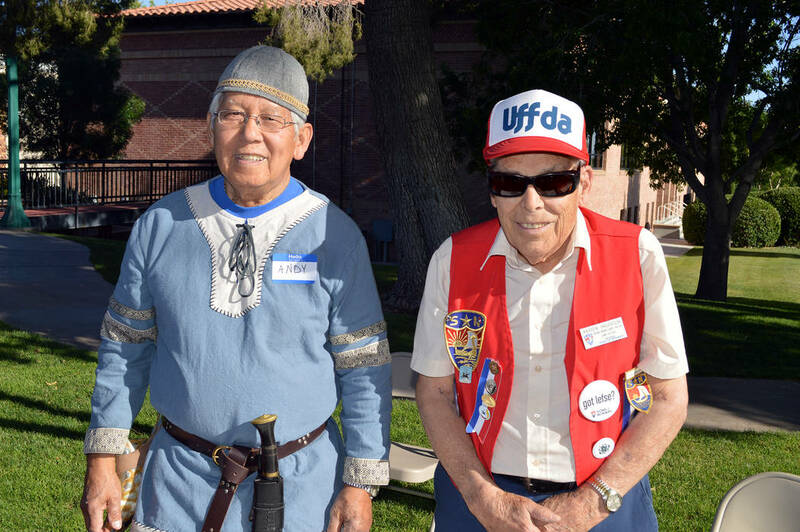 Andy Agan, left, and Warren Halverson work the beer table at the Sons of Norway Constitution Day celebration on May 17 at Bicentennial Park in Boulder City. Lettie Zimmerman and Erik Pappa enjoy the Sons of Norway Constitution Day celebration on May 17 at Bicentennial Park. Pappa is the president of Vegas Viking Lodge that partnered with the Desert Troll Lodge of Boulder City. 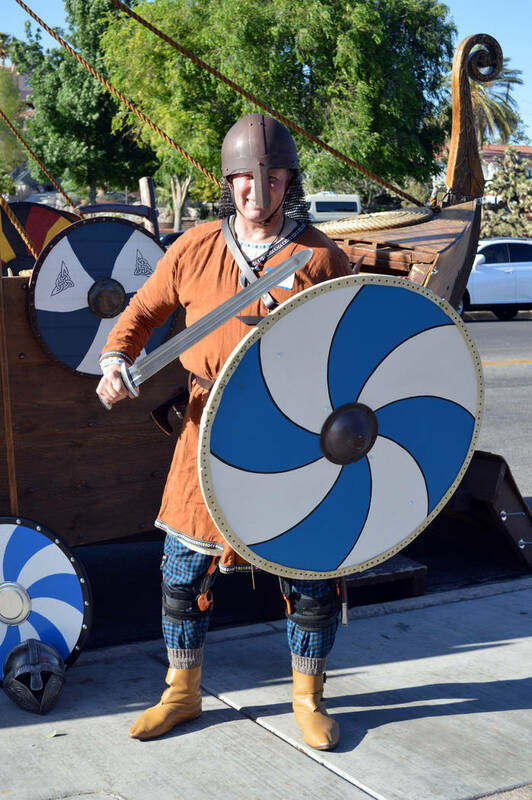 Rick Senzig of the Vegas Viking Lodge strikes a pose at the Sons of Norway Constitution Day celebration on May 17 at Bicentennial Park. Senzig is the group’s historical officer. 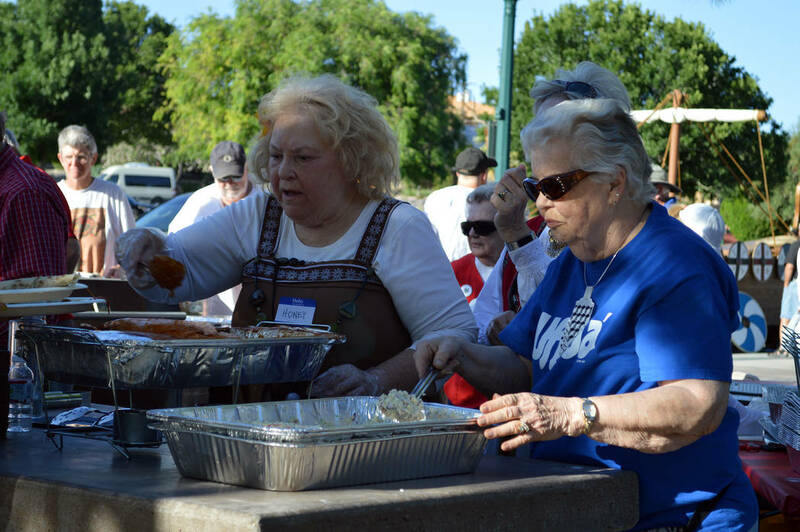 Minna Anderson, left, and Agnes Jevne serve Norwegian food to guests at the Sons of Norway Constitution Day celebration May 17 at Bicentennial Park. Guests at the Sons of Norway Constitution Day celebration May 17 at Bicentennial Park line up to buy baked goods.